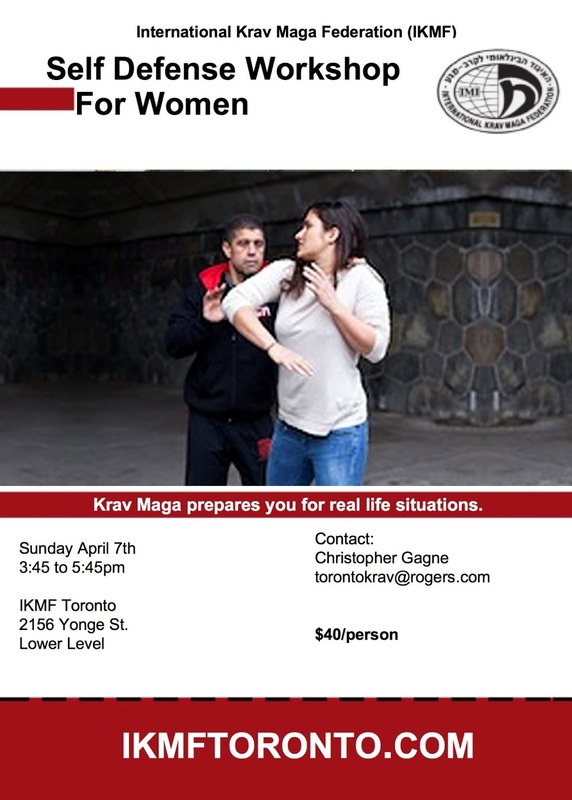 On Sunday April 7th, 3:45 to 5:45pm, we are offering a women's self-defense workshop that will teach you to avoid, escape, and survive, real life self-defense situations. 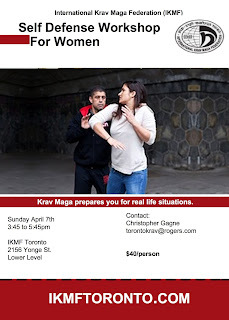 Beginners are welcome! Please bring indoor running shoes.